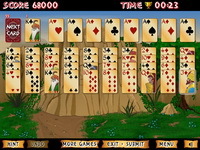 Description: Play the most popular solitaire games at the moment. 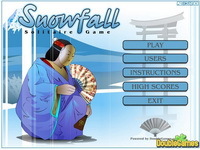 Choose between Klondike, Spider Solitaire, Freecell Solitaire, Tripeaks, Pyramid, Gaps and many more. You will surely find the card game that will keep you hooked for hours. Instructions: Use mouse to play. Read ingame instructions to get the rules.